Here's an event for the chronically spontaneous. 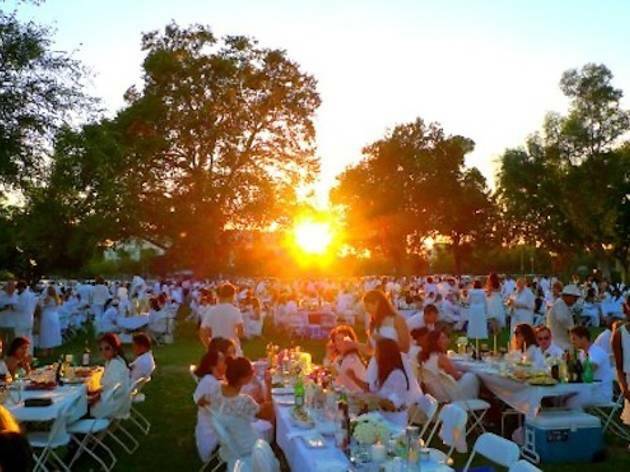 Saturday, September 19, PopUp LA will hold its fourth annual “pop-up picnic.” The rules are simple: on the day of the event, dress in all-white, pack your own picnic, libations, table settings, and make sure to check your email at 3pm. 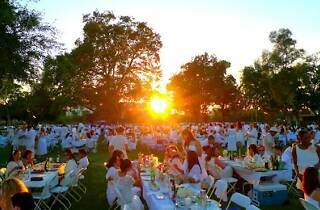 Though we know that PopUp LA will supply the tables, chairs and music, we have no idea where the event will take place. In fact, no one will find out the exact location of the pop-up until a mass email goes out only two hours before the dinner is slated to begin. This type of pop-up is inspired by similar events that have been taking Europe by storm for decades. Tickets for the pop-up are on sale now for $35 a piece. Register online here.